Mary and John Manning (Senior) arrived in Western Australiain 1852. They owned a considerable amount of property along Mounts Bay Road and established a dairy on the Perth side of Jacob’s Ladder. 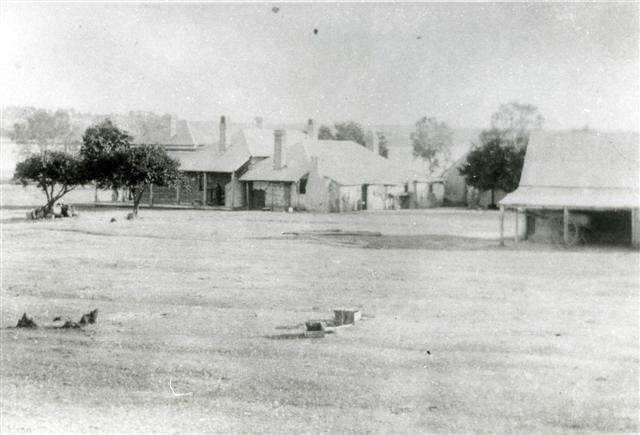 With the fencing in of Kings Park and subsequent loss of grazing land, John Manning (Junior) moved some of the Mounts Bay herd to South Perth and began a dairy business c. 1877. Due to damage to the Causeway, John was required to cross the cattle at Heirrison Island where the water was shallow and there was a bank of oyster shell on the river bed extending over to the South Perth foreshore. 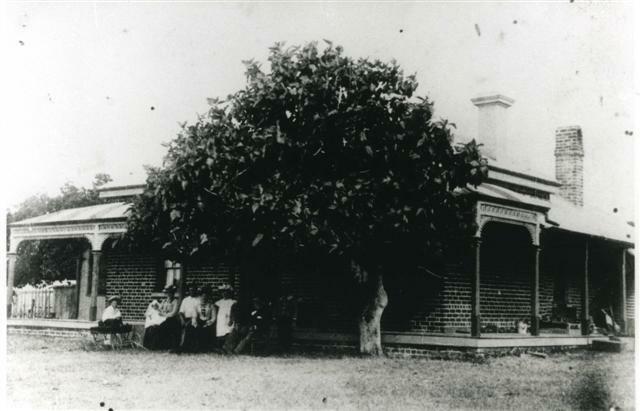 John purchased 100 acres of property known as Location 38b on the South Perth foreshore for ten shillings an acre which came to be known as Southbourne. The Southbourne house was located on the corner of Hurlingham Street and Manning Terrace, and John cleared and cultivated the river front ground between Southbourne and Ellam Street, being ideal land for growing crops, pasture and vegetables. The Manning and neighbouring Douglas dairy helped to supply Perthwith fresh milk. John was interested in local affairs and was a member of the first South Perth Road Board formed 9 June 1892 and would continue to be Chairman of the Board in 1894, 1896-1897, 1899-1901 and the first Chairman of the South Perth Health Board formed 10 June 1897.